All of my free patterns are available as downloadable PDFs or are available on the blog. 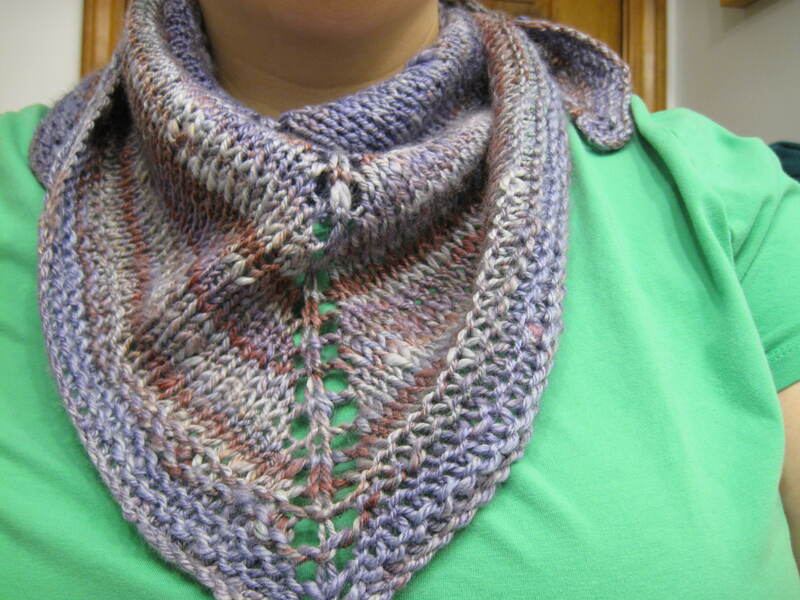 A cowl pattern featuring both lace and stockinette stitch. It starts with a lace and reverse stockinette stitch pattern and then transitions into several inches of plain stockinette. 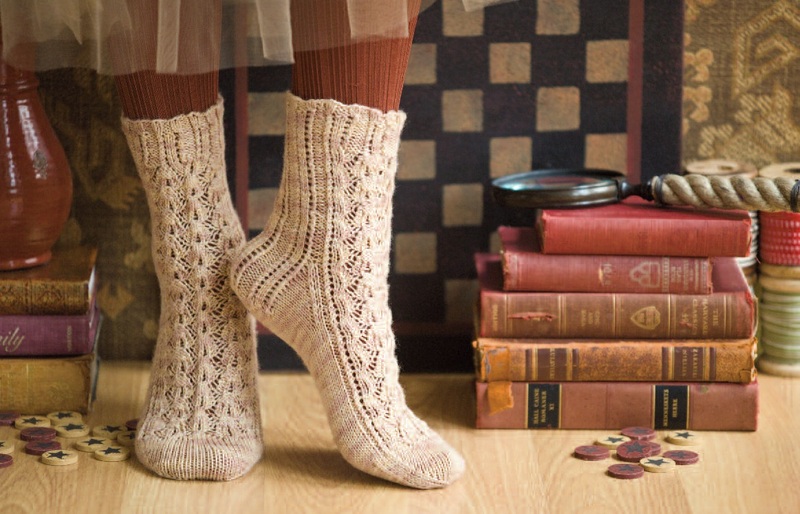 The perfect pattern for those precious single skeins of yarn in your stash! They are party in the front, business in the back. Available on the Vogue Knitting Website from Kollage Yarns. 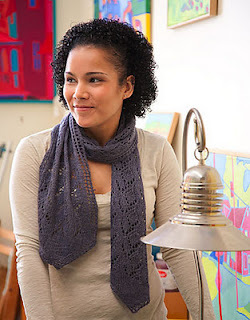 A quick lace scarf knit out of Classic Elite Firefly Yarn. Featured in Classic Elite Web-letter 188. 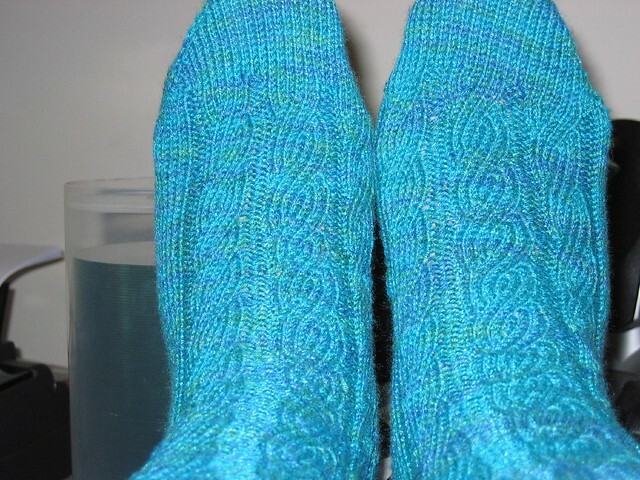 A sock pattern released in 4 parts in August 2010. 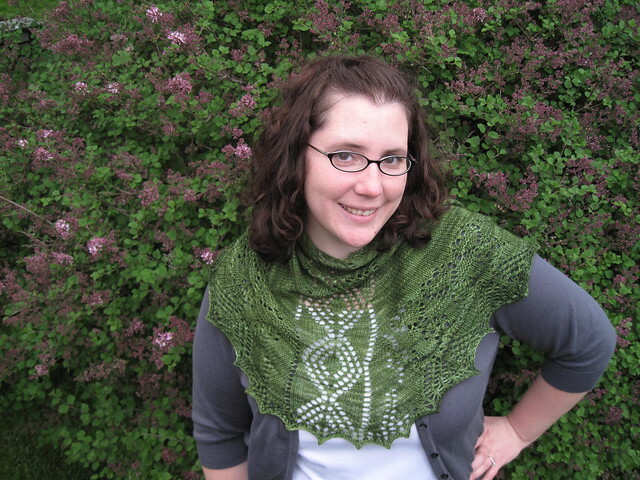 A shawl released in 4 parts in May 2010. 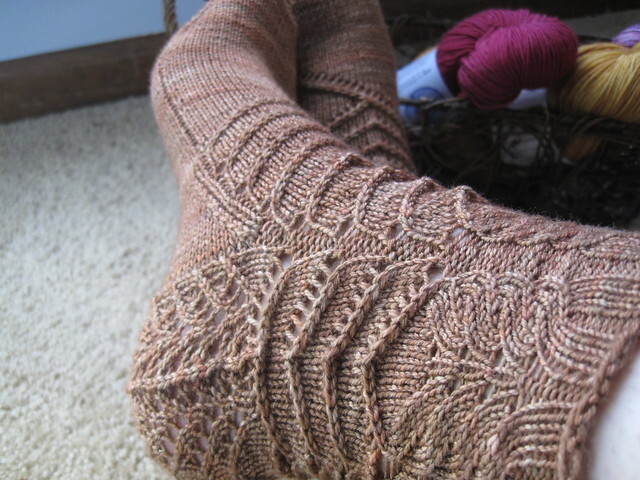 Tired of plain old 2x2 ribbing on your socks? Try these mock cables. Just as stretchy, but way more pretty! 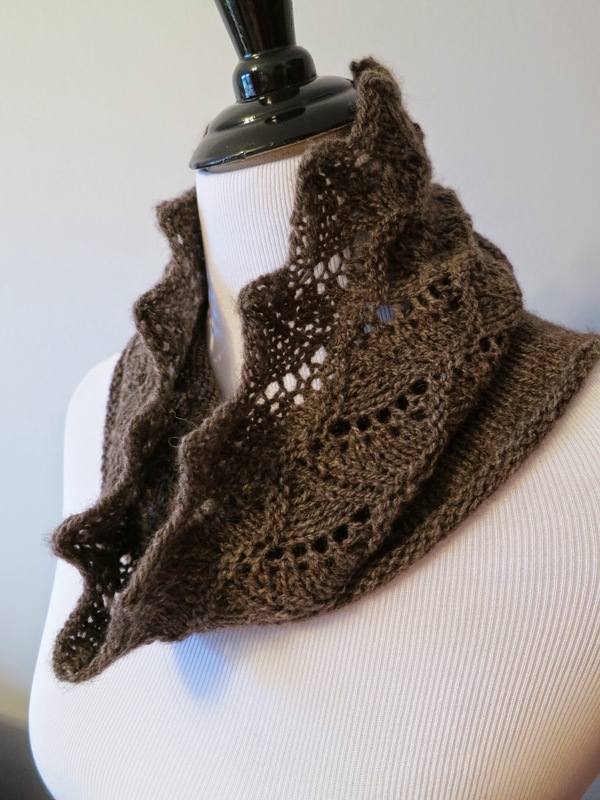 A simple shawlette for your handspun. You don't need a cable needle for these babies! Get a nice looking "cable" without all that work. 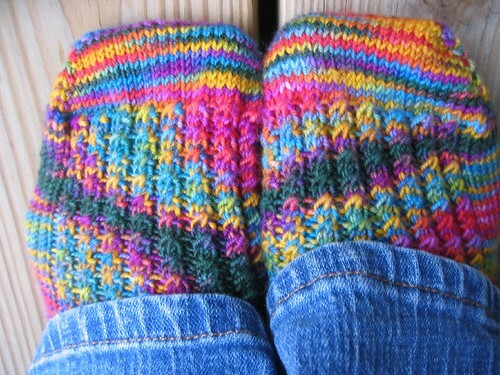 Perfect for those leftover sock yarn scraps. 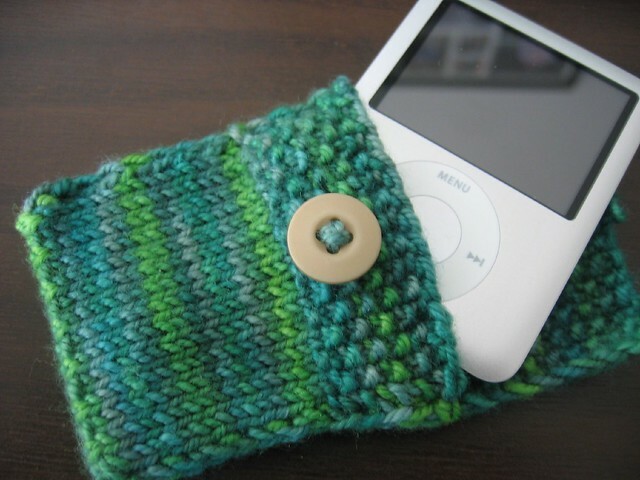 C'mon, you know your iPod needs a cozy!